What were you doing April 4, 1968 at 6:01pm???? [Memphis, TN] For a good many of you the question is moot because you were not born! 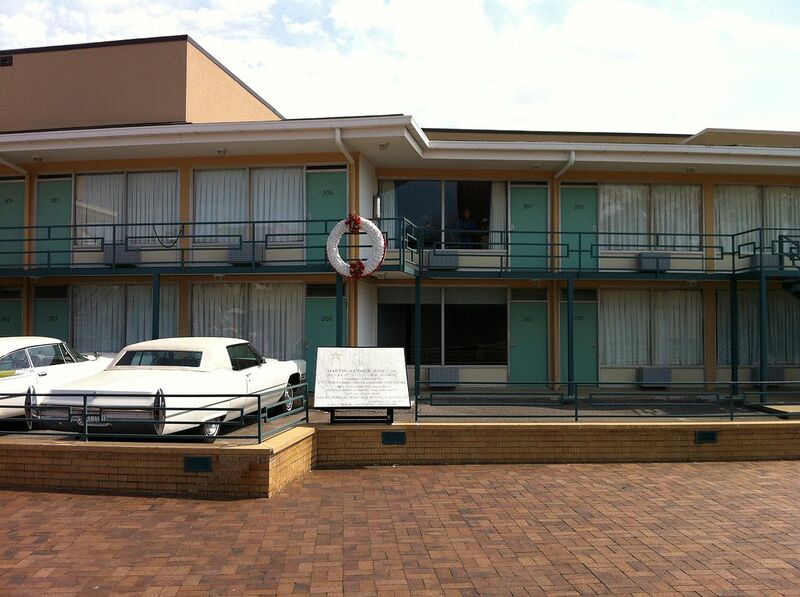 But there are a good many like me who were around that first Thursday of April 1968. My memory is foggy but being a student of history, particularly the Civil Rights movement one thing I do remember is it is one of those days where you try and remember what you were doing or where you were at. I was a student at Ganesha High School in Pomona, CA. More than likely it was a basic day and the week was rolling by. 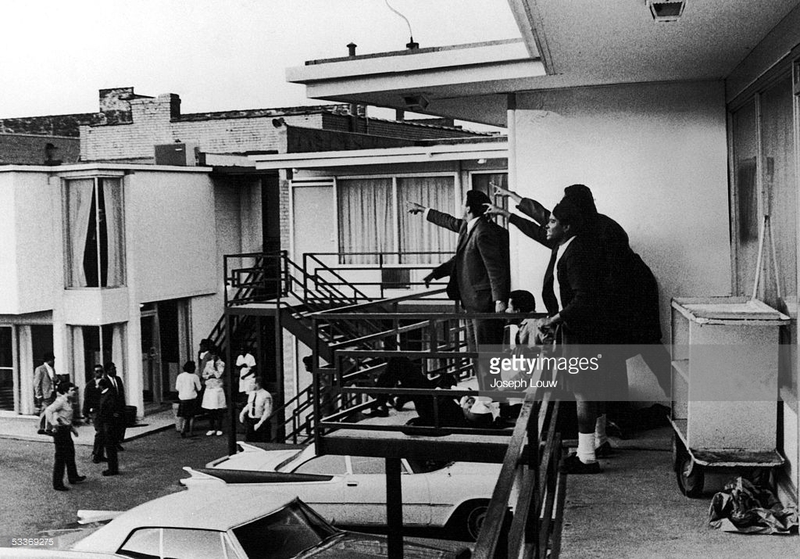 At 6:01 pm (CST) a bullet tore threw Dr. King’s lower jaw and neck. 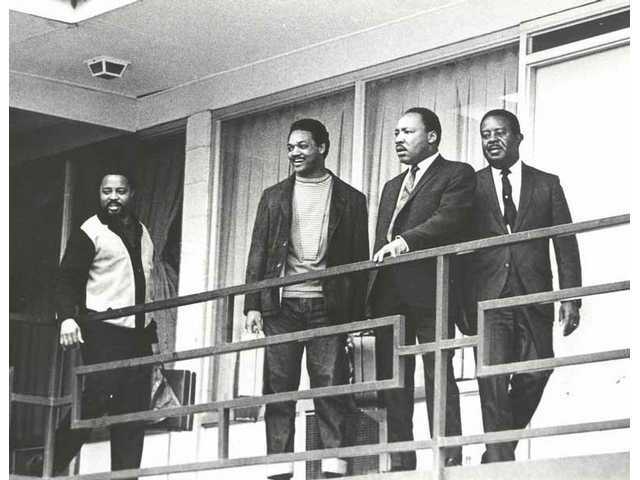 While many have accepted the notion James Earl Ray was the lone assassin, I defer to the King family, Judge Joe Brown and others who accept the fact the bullet that fell Dr. King was not fired by Ray………but that’s another post for another time. Being a motely student-athlete, in Pomona 6:01pm, translates into 4:01pm so more than likely I was at baseball practice. I can’t patch much more because there was not 24/7 cable news and if I recall the news at the “major” channels (2,4,7, etc.) was a whopping thirty minutes! 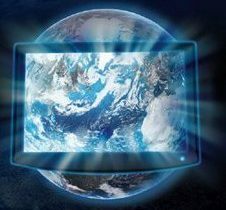 Most of the news was communicated by CBS’s perennial anchor, Walter Cronkite. You can even do a search and see the iconic clip of him informing the nation. After practice, I don’t remember if I went to work or went straight home? My mother was a “news junkie” so more than likely the reality of Dr. King’s death was the focus of discussion later that evening.